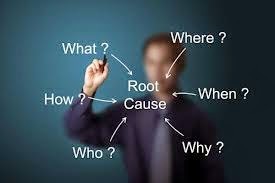 Root cause analysis is one tool which is used by maintenance people for defining a problem and for investigating the problem for securing the specific basic reason of problem. Root cause analysis is utilized with the basic aim to avoid the repeated failure and repeated problems by addressing the main cause / reason of problem by the process of root cause analysis. 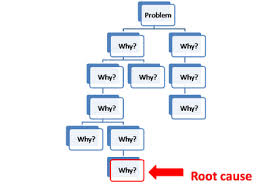 Root cause analysis is also known as Why - Why analysis. We will understand the process to decide the root cause. Root Cause is the basic specific fundamental failure of a process and when this cause will be solved, it will help to avoid the recurrence of the problem. If we consider any particular product issue, Root Cause will be the factor and when we will fix this the problem will be solved and will not come again. Hence we may say that Root Cause Analysis is basic approach for determining the basic root cause of any problem a system systematic approach to get to the true. Why we need root cause analysis? 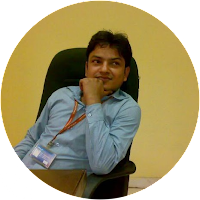 I have observed lot of times that we are dependent over short term solution for any problem. But no organization could be profitable and efficient those are depended over short term solutions'. Let us consider one example if we have one issue in a machine and we do not want to go in deep analysis as we do not have time to wait for permanent solutions, we will fix the problem without solving the main cause and in future we will face same problem and we will lose same time to again fix the problems. if we consider the issue , we will come to know that we are losing much time in repeated failure and repeated fixing task and hence we are reducing the productivity of our organization. 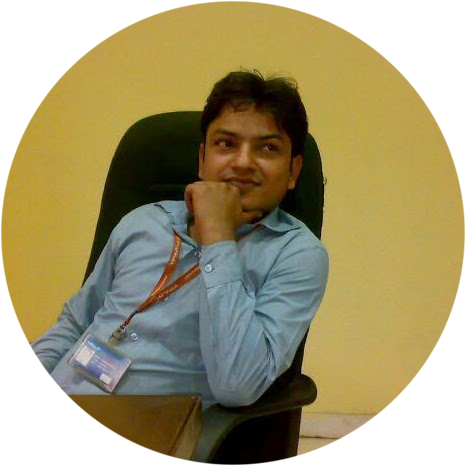 for improving the productivity of our organization , we will have to analyze the problems with its fundamental principle and we will have to search the root cause of failure by asking with our self that why problem occurred. We will have to ask so many times to our self that why problem occurred, we will get one answer then we will have to again ask why this thing happened we will get one more answer and similarly by asking so many time about the causes we will reach the main cause of failure and that's why we call this analysis as why- why analysis . Root cause analysis will give confidence that problem will not be occur in future as we have secured the root cause and its solutions by carryout the RCA process. Let us understand how we will secure the root cause of any specific problem; we will also consider one case study for better understanding the RCA process.